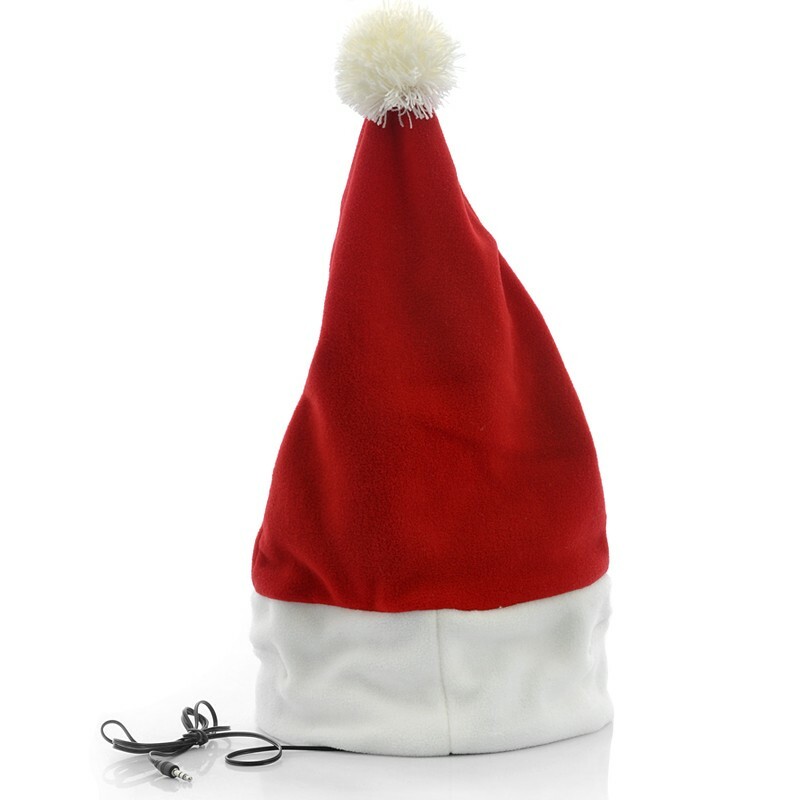 santa claus beanie hat featuring in-built headphones is the ideal festive head accessory to wear to listen to jingle bells when out doing christmas shopping. Shopprice is always committed to save every cent of your hard earned money by finding the best and the lowest prices, best bargains and hot deals on hats that fits your budget and requirements. Helping you to get the best deals on hats on various special occasions like Christmas Day, Fathers Day, Mothers Day, Foundation day and so on.